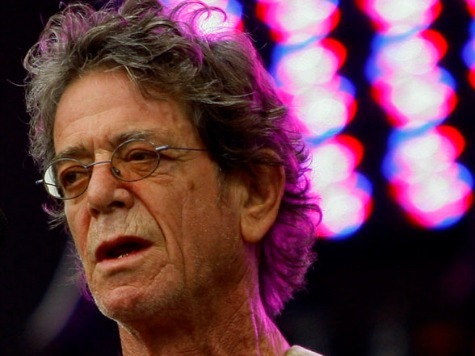 The Vatican’s Culture Minister sent out a tribute tweet after learning of the death of punk rock icon Lou Reed, but followed it up with a message saying he didn’t condone the singer’s drug use. [Cardinal Gianfranco] Ravasi, an Italian who is the same age as Reed was when he died on Sunday, tweeted the third verse from Reed’s song “Perfect Day”.”Oh, it’s such a perfect day/I’m glad I spent it with you/Oh, such a perfect day/You just keep me hanging on. Some have interpreted the song’s lyrics to reference drug use, so Ravasi sent out another Tweet distancing himself from the late singer’s drug history.